The first thing that comes in our mind, when our pet suffers from joint pain or shows signs of lameness and resistant to take a walk is – ‘ARTHRITIS’. Through all our means when we find out that our dog is suffering from the degenerative joint disease then the only option with us is to look for the best medication available for this in the market. At the very first, most of the pet parents even don’t know in detail, what impact this disease – arthritis does have on their pets. Arthritis along with other forms of degenerative joint disease is the most common ailments detracting the normal lives of dogs. Normally, active dogs are at higher risk to joint issues due to exercising in high-impact activity; contrarily, less active dogs are also prone to this problem because of heavy weight built up over time as a result of their stagnant lifestyle. Similarly, in large dogs, the hefty bodyweight puts on the joints cause joint health conditions. To combat this joint health problem in pets, a colossal range of medications – both prescribed and over-the-counter – are available in the market. From preventing joint issues, to treating joint problems, these supplements vary and are available in different forms. They also differ in quality to the ones that include only some primary nutrients for joint health to the more effective products containing the right mixture of specific components to lubricate, repair, strengthen and maintain your dog’s cartilage. One such highly popular joint supplement is Cosequin for Dogs. For dogs with joint problem or pet owners, who are looking for protective medication for joints can totally rely on Cosequin, which is available in both capsule and chewable tablet form. Having exceptional repairing properties induced by the ingredients – chondroitin sulfate and glucosamine, present in this product, Cosequin works effectively. Naturally, these two components are very much essential for normal body rejuvenating and repairing process of joints. Additionally, the supplement is enriched with another ingredient manganese ascorbate, which is powerful in accelerating the recovery process in the joints when scientifically amalgamates with glucosamine and chondroitin. As this product works best for joint problems, it also has protective capabilities that ensure to prevent joint problems arising in old age due to normal wear and tear or inactivity. Apart from repairing joints, the combination of glucosamine and chondroitin help to maintain healthy cartilage. In addition, the other component helps in the formation of cartilage that aids in mobility of joints and supports the overall health. The regular intake of this joint supplement power ups the normal joint growth in puppies and kittens, and reduces the usual wear and tear of joints in adult dogs. It has been clinically proved that the dog’s condition starts improving within six weeks of starting the supplement’s administration. 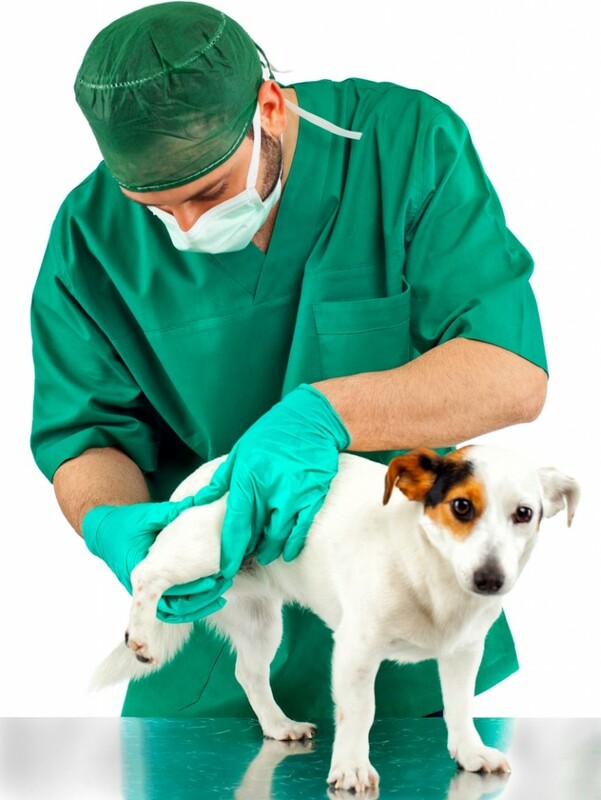 In fact, cosequin is #1 veterinarian recommended brand for dog joint health. Though, Cosequin DS is the number one formula in the market in joint health category, there are several other options available such as functional snacks, joint care chews and orthopedic heating pads for joint health, which reduces arthritis pain and relieves muscle tension.